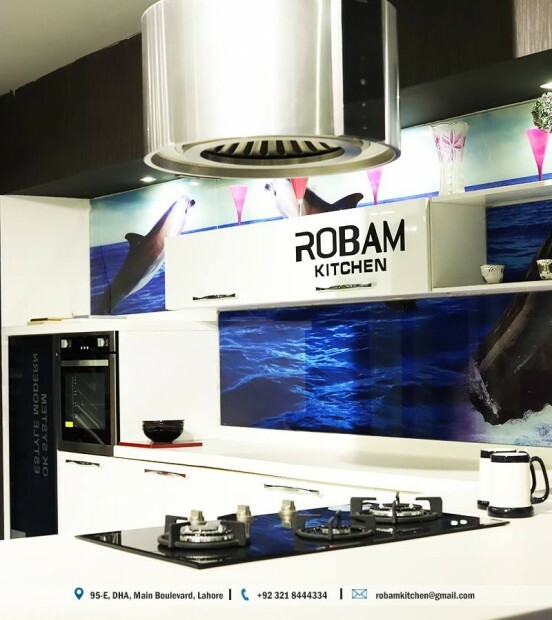 Robam Kitchen is an emerging brand offering products for kitchen and cooking. We are for the first time introducing Stosa, an Italian kitchen brand. 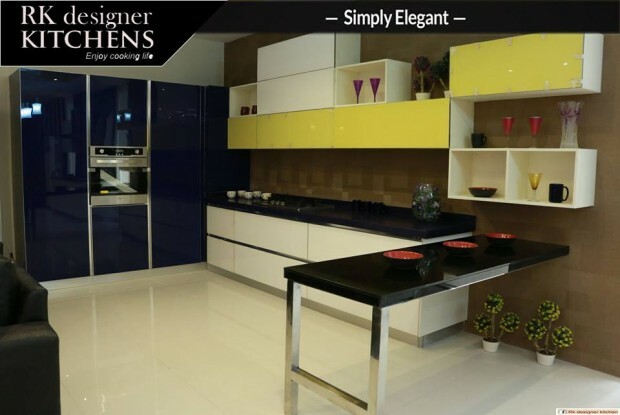 We design interiors for modern homes in a variety of price ranges to transform your furnishing dreams to reality! The kitchen paneling should always follow the rest of the kitchen decor. For instance, a Tuscan kitchen that has a tumbled marble and hand painted stone backslash, dark wood cabinets with decorative moldings and finials, would be complimented by having the smaller appliances masked in cabinet paneling, and the refrigerator doors paneled in a hand carved, wood design. In a modern kitchen design, having a lot of stainless steel appliances is part of the style. In old world, Tuscan and other decorative kitchen designs, having the appliances hidden behind panels can suit the style of the room better. Kitchen paneling, whether utilizing wood panels similar to the cabinet fronts, or custom wood or metal panels, can help transform a kitchen into more than just a place to cook. 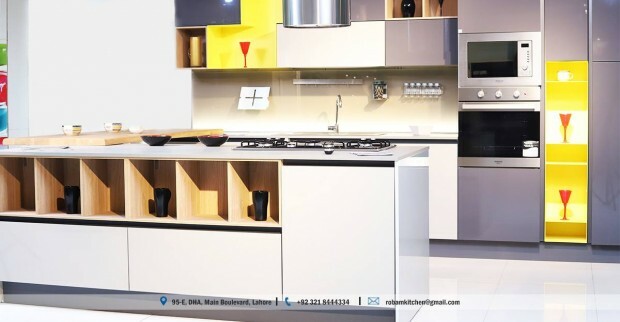 A well thought out kitchen plan is vital to ensure your new kitchen is comfortable and practical to use, and of course safe. 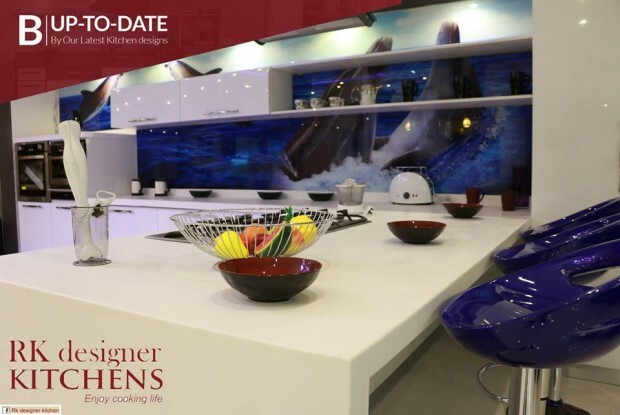 With this in mind our kitchen designers offer a comprehensive design service to create a bespoke kitchen plan designed to fully meet your requirements. With a full range of quality fitted kitchen designs to choose from and experienced designers we can ensure that your new bespoke fitted kitchen is both beautiful and practical. 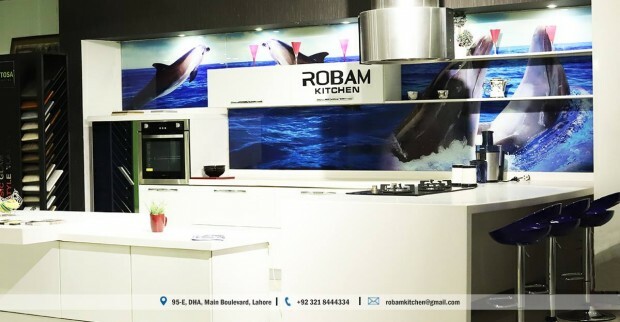 One of our kitchen designers will visit to carefully measure space available and discuss your requirements and design preferences for your new or replacement fitted kitchen in order to create a plan for your bespoke kitchen that is customized and suited to your individual needs. 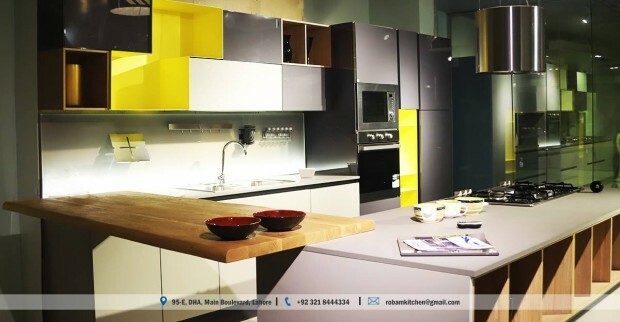 Our experienced kitchen planner will then produce a precise 3 dimensional kitchen design plan to help you visualize your new or replacement kitchen. 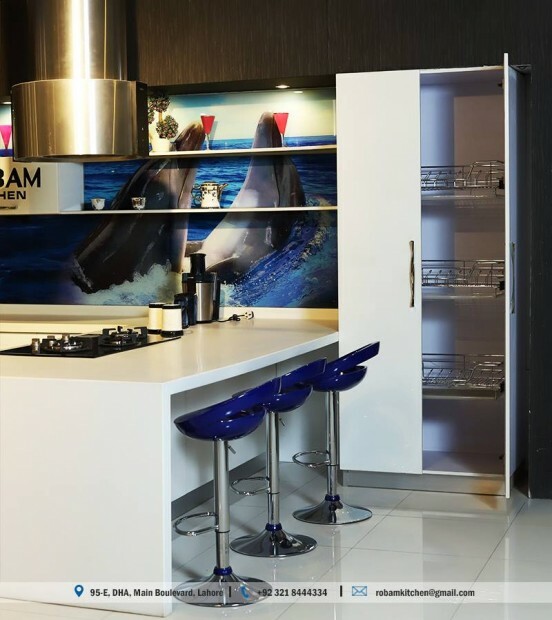 There is no obligation and no pressure selling - our customers proceed with their kitchens because they are confident of a great kitchen expertly fitted at a fair price.